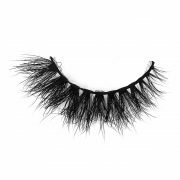 This product does not include glue. 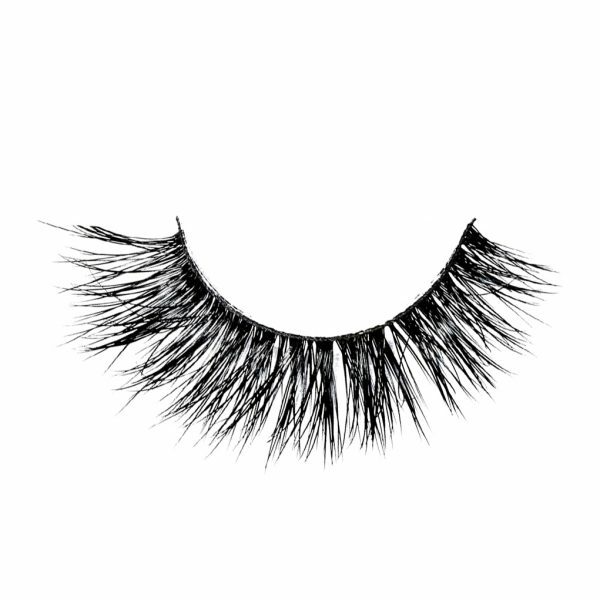 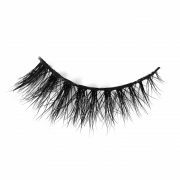 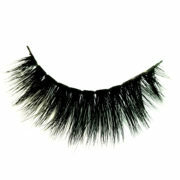 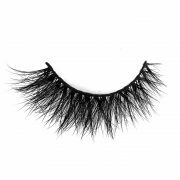 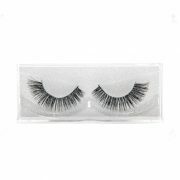 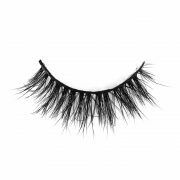 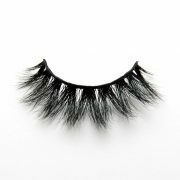 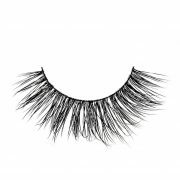 In looove with this lashes, wear them everyday! It took 7 days to US.